Gazzillo F. et al (2015). Clinicians’ Emotional Responses and Psychodynamic Diagnostic Manual Adult Personality Disorders: A Clinically Relevant Empirical Investigation. Psychotherapy, vol.52, n°2:238-246. 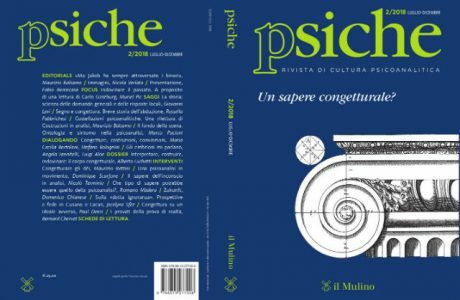 Francesco Gazzillo and Vittorio Lingiardi, Franco Del Corno, Federica Genova, Robert F. Bornstein, Robert M. Gordon, and Nancy McWilliams (2015). Clinicians’ Emotional Responses and Psychodynamic Diagnostic Manual Adult Personality Disorders: A Clinically Relevant Empirical Investigation. Psychotherapy, vol.52, n°2:238-246. The aim of this study is to explore the relationship between level of personality organization and type of personality disorder as assessed with the categories in the Psychodynamic Diagnostic Manual (PDM; PDM Task Force, 2006) and the emotional responses of treating clinicians. 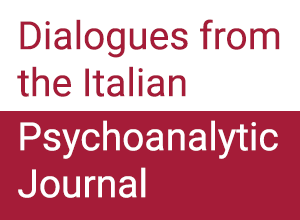 We asked 148 Italian clinicians to assess 1 of their adult patients in treatment for personality disorders with the Psychodiagnostic Chart (PDC; Gordon & Bornstein, 2012) and the Personality Diagnostic Prototype (PDP; Gazzillo, Lingiardi, & Del Corno, 2012) and to complete the Therapist Response Questionnaire (TRQ; Betan, Heim, Zittel-Conklin, & Westen, 2005). The patients’ level of overall personality pathology was positively associated with helpless and overwhelmed responses in clinicians and negatively associated with positive emotional responses. A parental and disengaged response was associated with the depressive, anxious, and dependent personality disorders; an exclusively parental response with the phobic personality disorder; and a parental and criticized response with narcissistic disorder. Dissociative disorder evoked a helpless and parental response in the treating clinicians whereas somatizing disorder elicited a disengaged reaction. An overwhelmed and disengaged response was associated with sadistic and masochistic personality disorders, with the latter also associated with a parental and hostile/criticized reaction; an exclusively overwhelmed response with psychopathic patients; and a helpless response with paranoid patients. 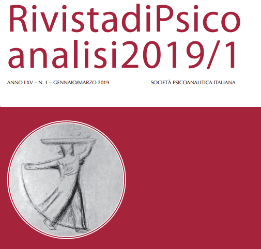 Finally, patients with histrionic personality disorder evoked an overwhelmed and sexualized response in their clinicians whereas there was no specific emotional reaction associated with the schizoid and the obsessive-compulsive disorders. Clinical implications of these findings were discussed.